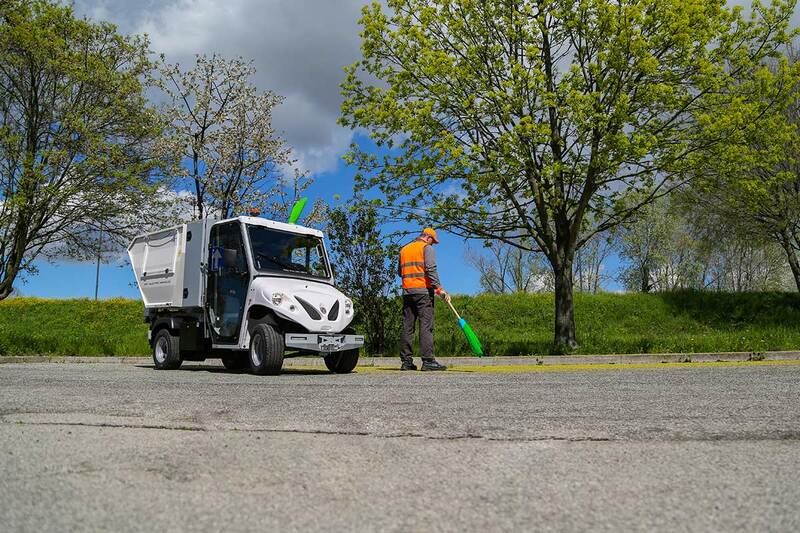 ATX vehicles with this type of configuration are the ideal solution for municipalities and societies that deal with waste management. 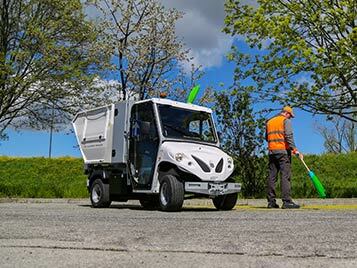 Why to choose Alke' electric waste collection vehicles with toolbox? 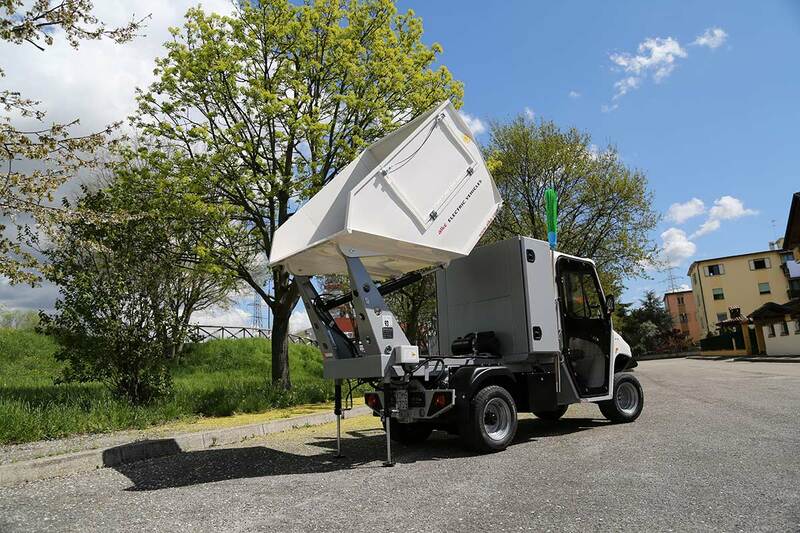 The front-mounted toolbox, equipped with shutters with lock and internal shelf, permits to keep safe the most important objects, at the same time allowing the operator to go away without worries. 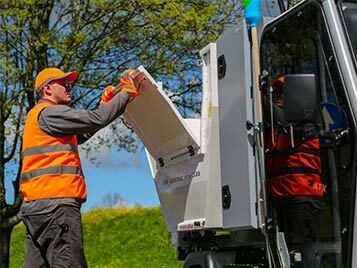 It results futhermore useful to protect from bad weather every material that can be damaged (such as electric devices). 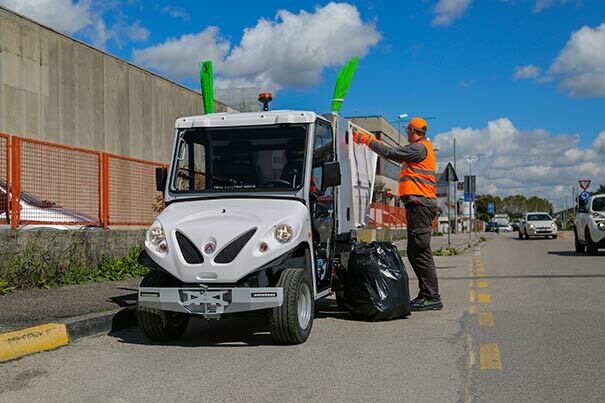 The waste collection body is in anticorrosive aluminium with orange LED rotating beacon and has a capacity of 1.6 m3. The payload of the tank is 500 kg. 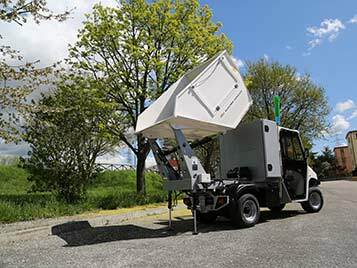 This type of configuration has been designed for those who need to carry out different tasks but wants to do it with just one vehicle. 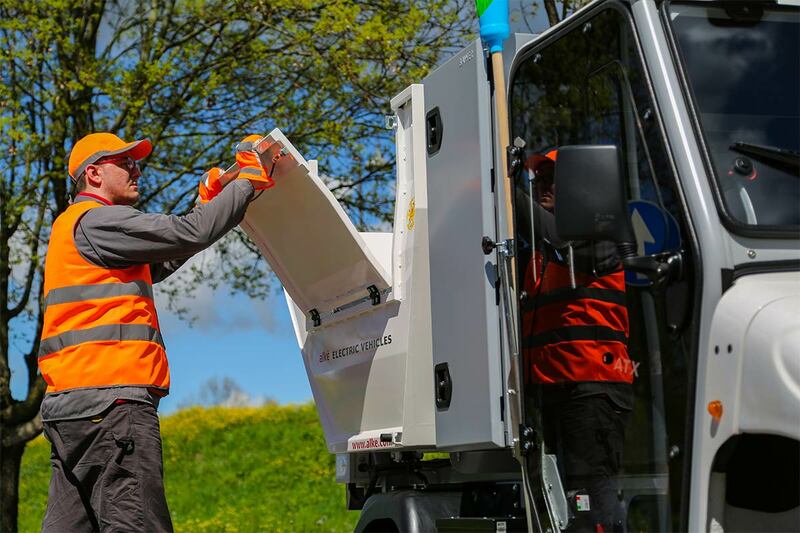 Write a short message to know the price of Alke' waste collection vehicles with toolbox.